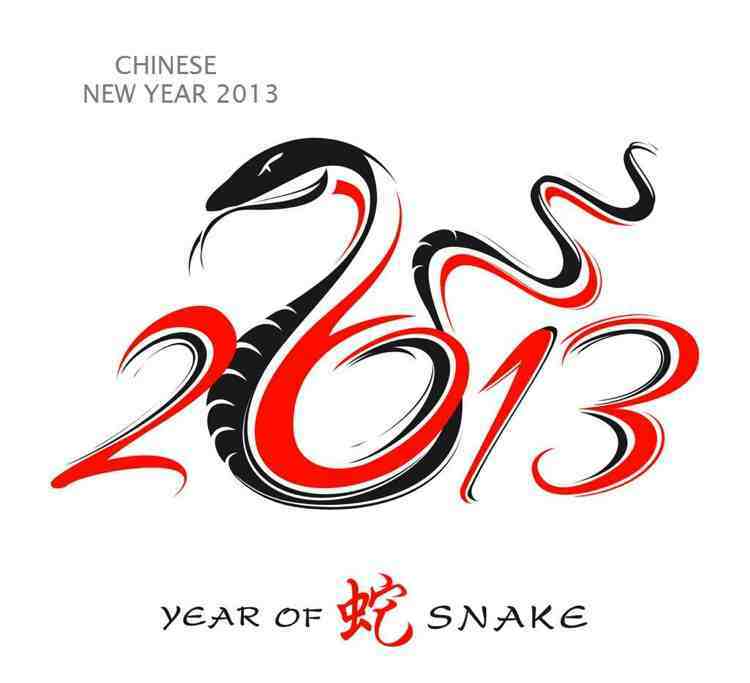 Time really flies, we marched past 2012 and Chinese New Year is once upon us. 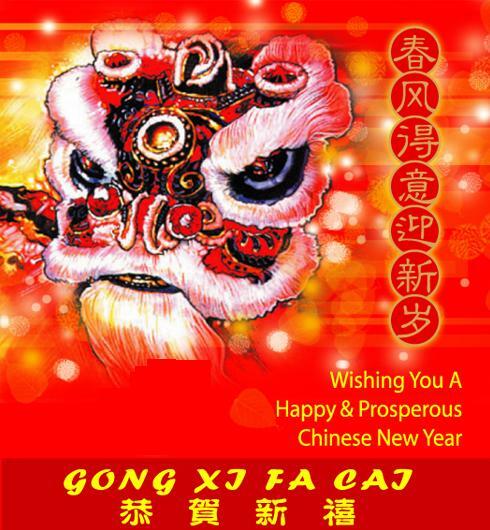 So, I, Kris from www.KnowThyMoney.com would take this opportunity to wish all my readers and supporters a wonderful Gong Xi Fa Chai & Happy holidays. P.S Not sure 2013 will be the year where there is a high pickup rate of getting a snake as a pet as what had happened on the year 2011 (year of rabbit). Hmm.. where did my Dragon fly to?